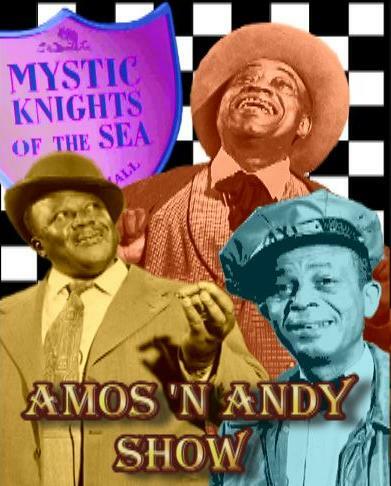 Amos n' Andy began as one of the first radio situation comedy series. The Amos n' Andy show was written and voiced by Charles Correll & Freeman Gosden. Amos n' Andy was first broadcast in 1928. Amos n' Andy ran as a daily radio show from 1928 until 1943, as a weekly situation comedy from 1943 until 1955, and as a nightly DJ show from 1954 until 1960. 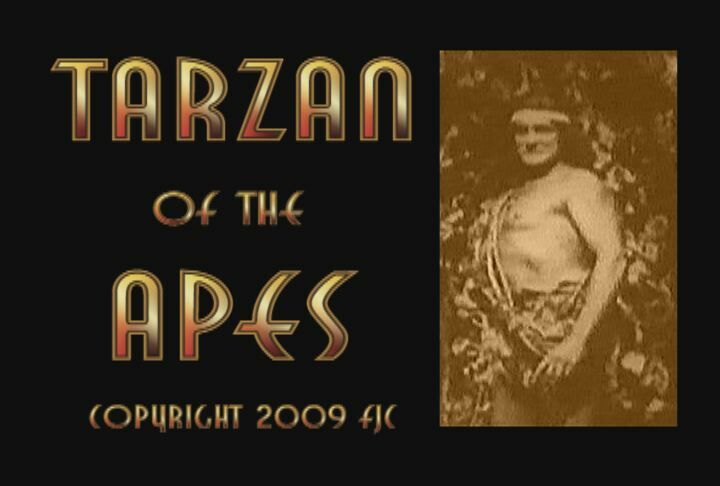 A television adaptation of Amos n' Andy ran on from 1951 until 1953, and continued in syndicated reruns until the mid 60s.